Space is limited--schedule a tour today! 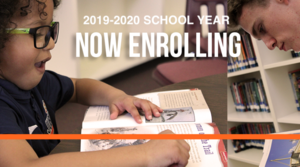 We're serving PK-10th grades in the 2019-2020 school year, and seats are filling up fast. 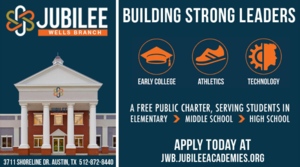 We invite you to learn why Jubilee-Wells Branch is the premier choice in education. Schedule your tour today! 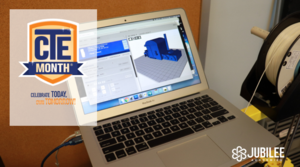 By partnering with our business community, CTE programs invest in our students and provide them with the latest technology and skills to have successful careers and be future leaders. 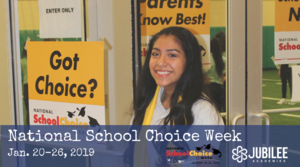 Begin your child's enrollment for the 2019-2020 school year by completing our online application form. All of our schools are currently accepting applications. 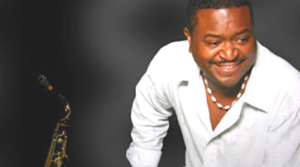 Mr. Mike Hamilton is not only a phenomenal teacher but also a renowned musical artist who performs world-wide. The purpose of this announcement is to notify households of previous school year eligibility termination. 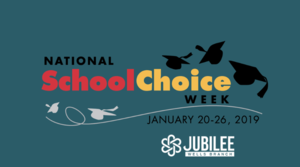 Held every January, National School Choice Week raises awareness about the K-12 education options available to children and families, while spotlighting the benefits of school choice. 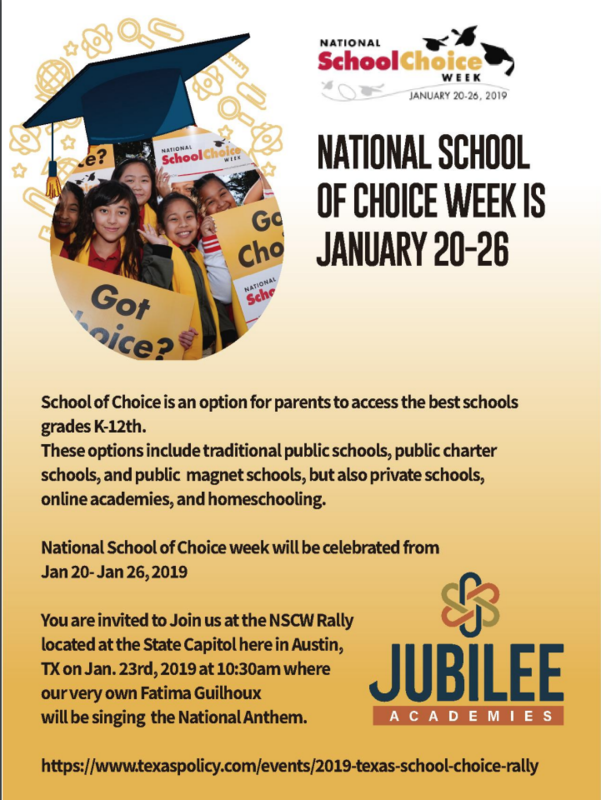 Our 6th-9th grade students will leave at 8:30AM on Wed., Jan. 23 for the Texas School Choice Rally at the State Capitol. Please be sure your child is in full Jubilee uniform or a white collar shirt/black bottoms. 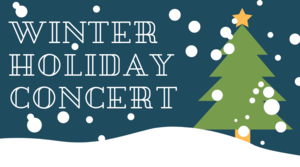 We invite you to join us on Dec. 13 at 9:00am. 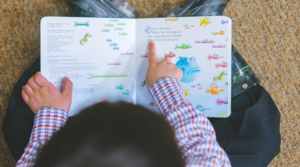 In accordance with House Bill 1886, all kindergarten and first grade students will be screened for dyslexia in November. Please review and follow the patterns for drop-off and pick-up.